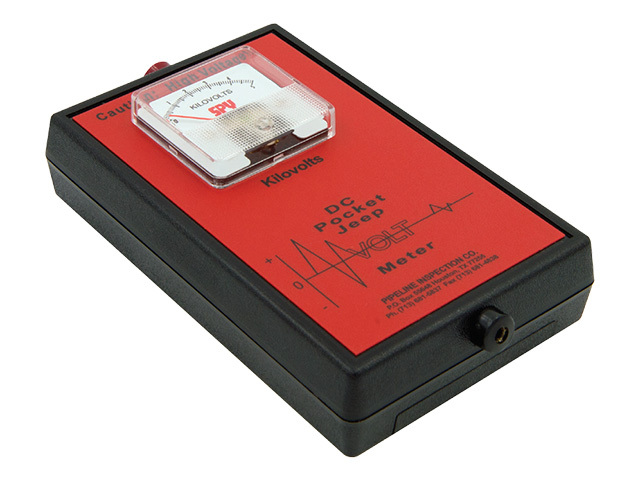 The DC Pocket Jeepmeter measures the output voltage of DC holiday detectors. 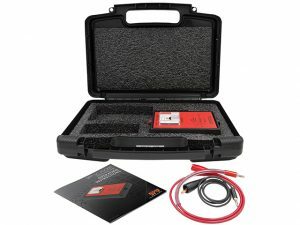 It has a range of 0-5 kv. this DCPJM requires no batteries.